What do you get when you mix 11 WSU connected wineries, Beecher’s Cheese, a posh event space and food from Tom Douglas Catering? 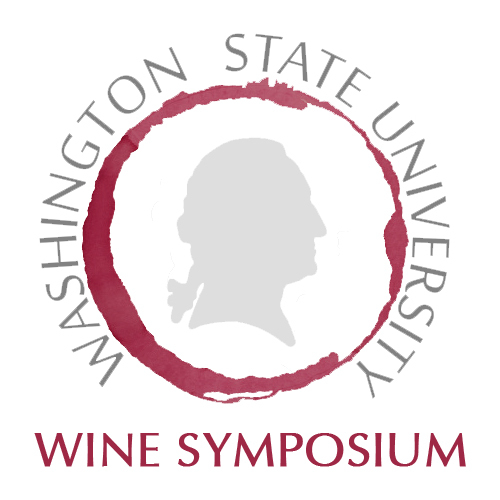 Why, the 4th annual Washington State University Wine Symposium of course! As you may remember from last year, I assisted in organizing the 3rd annual event in summer 2011. This year, I was given the lead role and, along with some amazing help, have managed to put together the biggest and best WSU Wine Symposium yet! The 4th annual event will be held on Thursday, July 19th, 2012 at the Palace Ballroom in downtown Seattle from 7-10pm. The whole purpose of the event is to showcase WSU affiliated wineries. 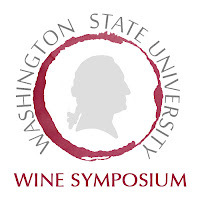 So whether it’s the winemaker, the owners, founding members, or a Coug that runs the show in the tasting room or back office, each and every winery that is featured at the Wine Symposium is somehow connected to WSU. This is the beauty of the event, showing Cougs how many amazing wines come from wineries connected to the University. Another addition to this year’s event is Beecher’s Cheese, the owner of which is also a WSU Alum! They will be there with their cheese and mac & cheese samples (maybe we should invite Oprah?) to pair with the wines. So whether you are a wine expert, or a newbie who wants to learn more about Washington wine and the fine people that make it, this event is for you. Some of the wineries are familiar faces at the event, back this year with new vintages, and others are first time participants. We are beyond excited to have such a stellar line-up of WSU connected wineries pouring at the event! Your ticket for the event features entrance, tastings, heavy appetizers from Tom Douglas Catering, and a raffle ticket. This year’s raffle items include a wine gift basket from The Wine Alley, a wine basket and spirits basket from Sip Northwest Magazine, a private tasting from Smasne Cellars, a gift certificate from Beecher's Cheese, t-shirts/entrance to the Fall 2012 Cougar Crawl, and more! Please join us in supporting all things WSU and get your tickets to what is sure to be a fantastic evening! All tickets must be pre-purchased, so there will be no ticket sales at the door the night of the event. Visit the registration page here to get your tickets, and GO COUGS!